For the month of June we’re running a top Ten Competition! If you leave a review in Itunes for our podcast, you along with existing reviewers will be in the draw for picking our Top Ten Topic for the month of August! We’ll be announcing the winner in July, so get reviewing and good luck! This week we’re look at how computers in movies affected the films. The eighties was the era of the home computer and influenced so many storylines. Is yours on our Top Tens? 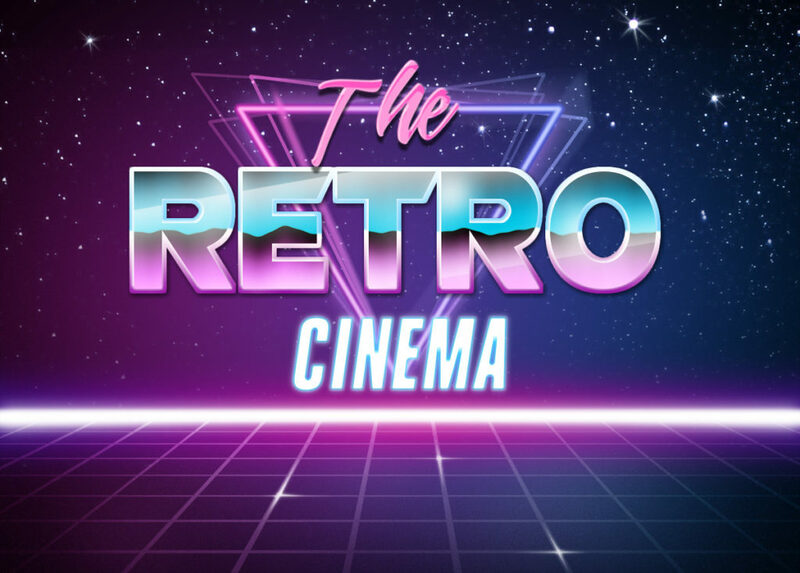 Have a laugh with us as Gidgit and Angry look at those characters in Eighties movies that we just went OMG They’re annoying (Long before OMG was a thing) Plus, your most annoying too! 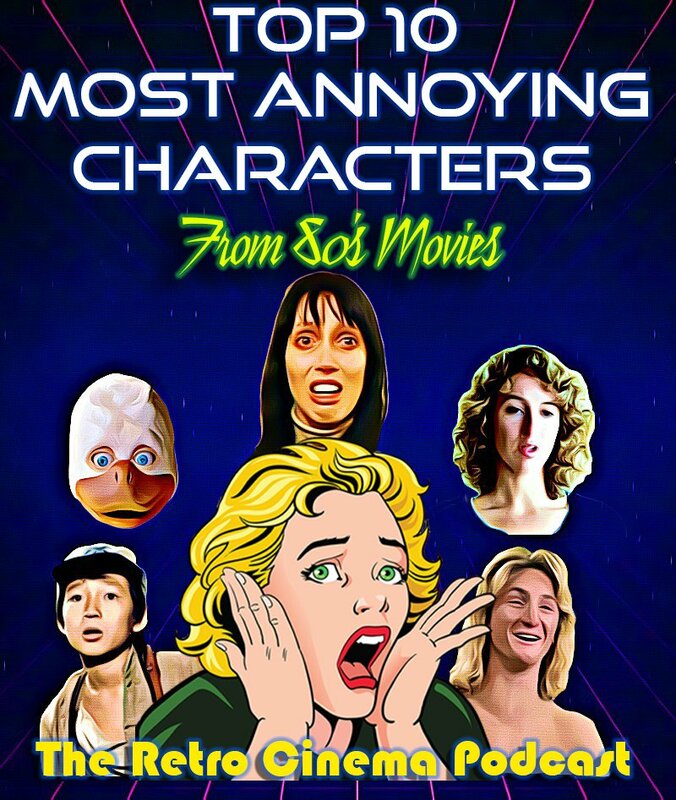 This week Gidgit and Angry have a look at their most annoying characters in Eighties movies… and talk about a few of your picks too! Out Thursday! 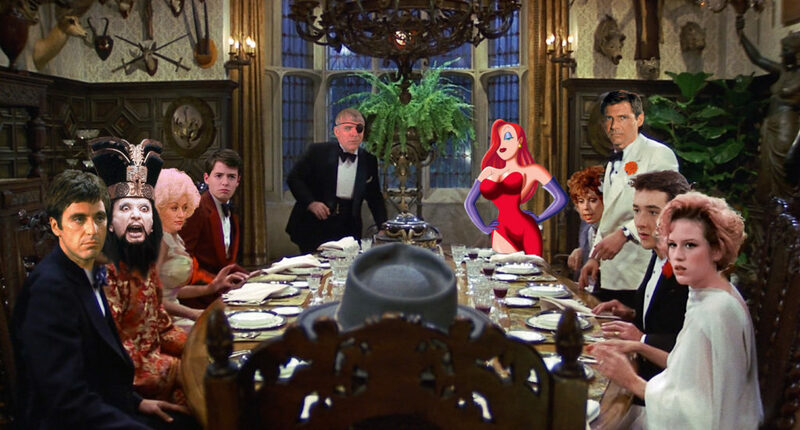 It’s three courses of 80’s movies characters as Gidgit and Angry sit down for dinner with some of their favourite characters from those legendary movies we all love. Who have they invited? And with lots of listeners contributing some fantastic guests too! It’s a dinner party and you’re all invited. Join us Thursday for our January Top Ten where we chat about who we’d like to have to dinner! This week – remember those eighties movies that had some sort of holiday or vacation in them? So do we! 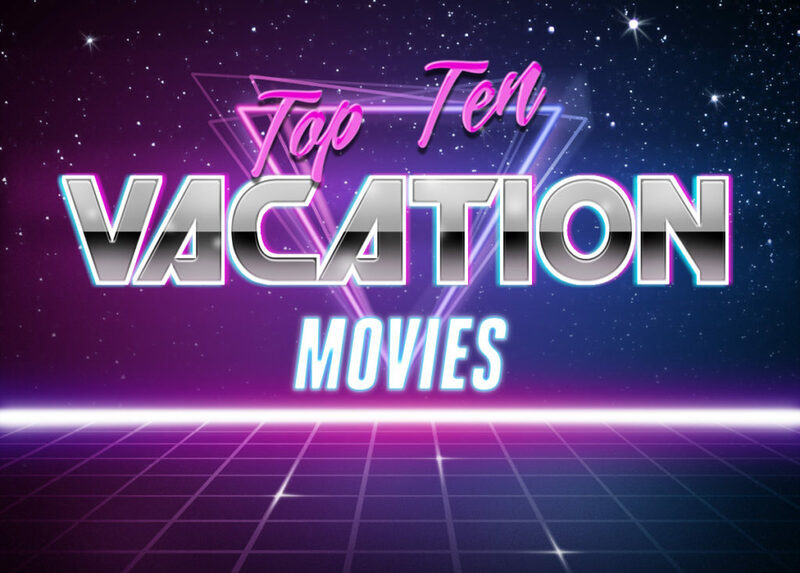 In the last podcast for 2017, Gidgit and Angryman put together their Top Ten favourite Vacation movies. Never fear we’ll be back bright eyed and bushy tailed in January 2018! 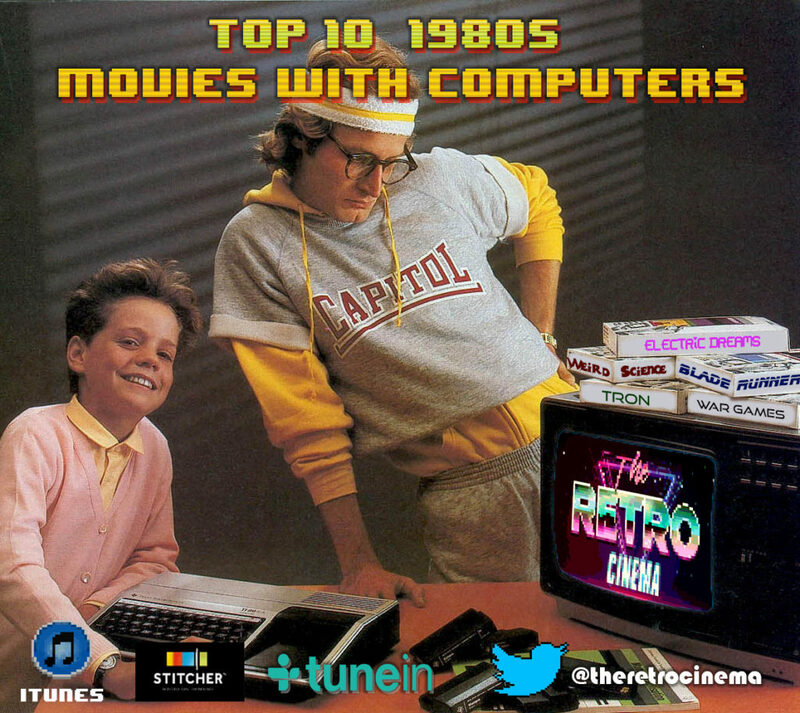 This week in the last of our current series of Top Tens we head waaay back to our childhood and enjoy our favourite kids movies. Surprisingly we really both seem to be fans of a ‘little bit scary’ and the ‘right amount of dark’ – Are your favourites on the list? 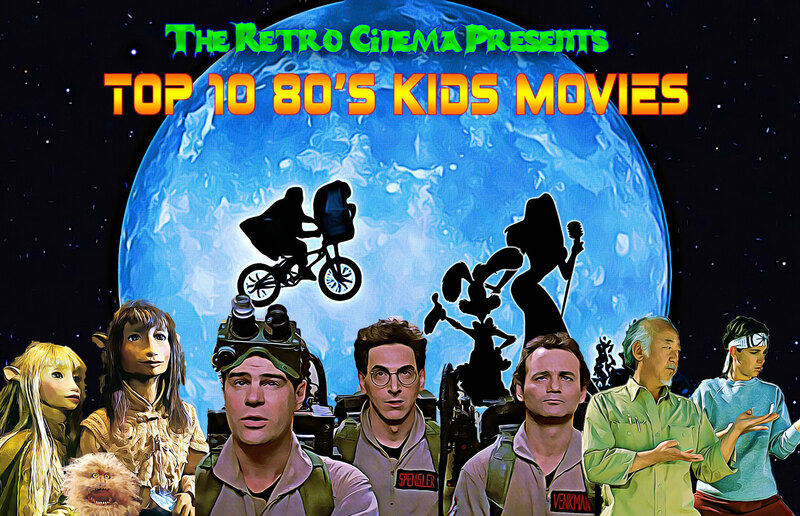 Coming Up – Top Ten Kids Movies! In the last of our current series of Top Tens, Gidge and Angry check out their favourite kids movies! Out Thursday! 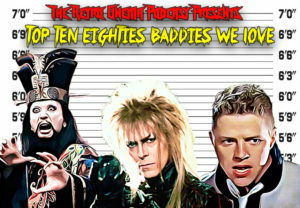 This week we look at some of the great baddies of the films of the 1980’s. Let’s face it, we were spoilt for choice in this category! 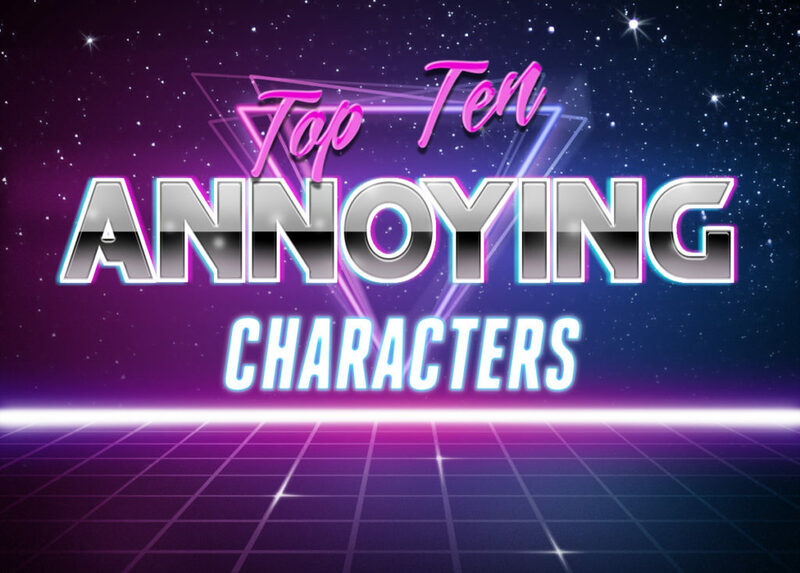 So many great characters to remember – join us as we look at those bad guys you couldn’t help but love!